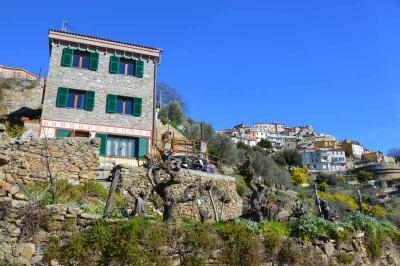 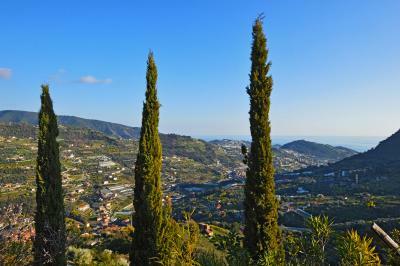 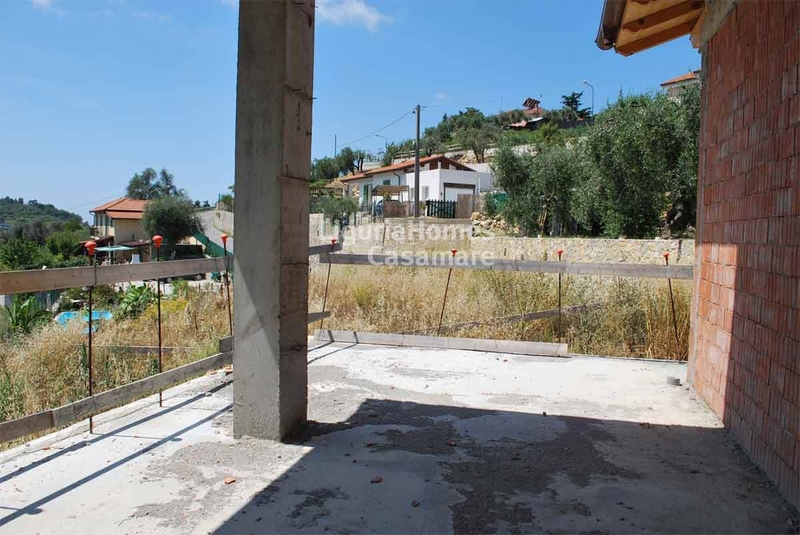 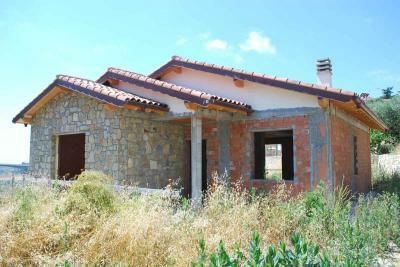 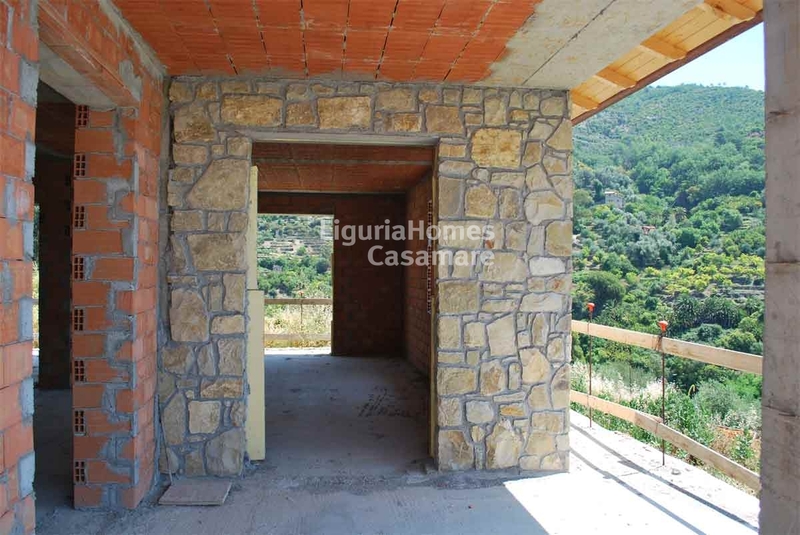 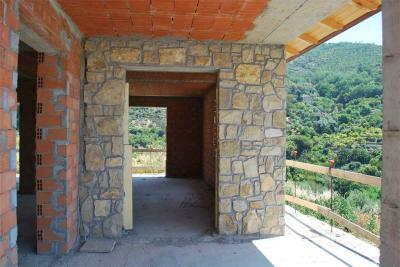 In a quiet position with a little bit of sea view, situated just before the Village of Sasso, in the hinterland of Bordighera, Villa under costruction for Sale disposed on two floors for a total of 200 m2 and surrounded by a land of 2000 m2. 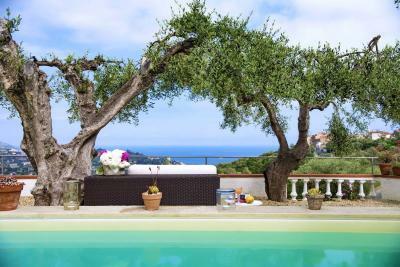 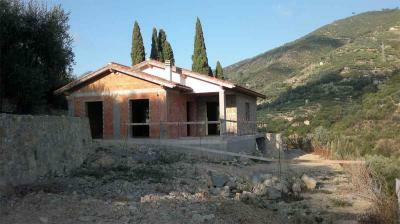 This Villa under costruction for Sale in Bordighera is a good occasion for who wants a new independent house and with some nearly neighbours. 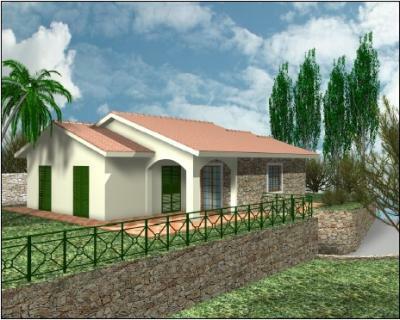 Perfect like a first home!